Registration for the established free event is now open for all locations across the UK in 2017. 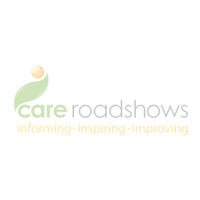 Care Roadshows are tailored to all decision makers within the care sector including Care Home Owners, Managers and Healthcare Professionals. Returning to five locations throughout the year, the event offers practitioners the opportunity to source high-quality products and services from established suppliers in order to exceed the expectations of their clients. 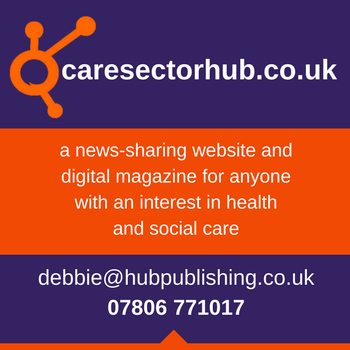 This includes care management systems, catering and laundry equipment, pharmacy services, recruitment, HR plus many more– all integral components for an organisation providing care. The events provide the chance for like-minded individuals to meet and discuss staying profitable whilst addressing challenges faced in the sector when trying to achieve the highest care rating. The CPD seminars award visitors with an insight and explanation into the current sector trends from experts including Care Inspectorate, CSSIW, CQC, National Care Association and Care Forum Wales. If you are looking to achieve outstanding levels of care in your organisation, then Care Roadshows are guaranteed to support you in this. There is also the chance to enter a £100 prize draw on the day!